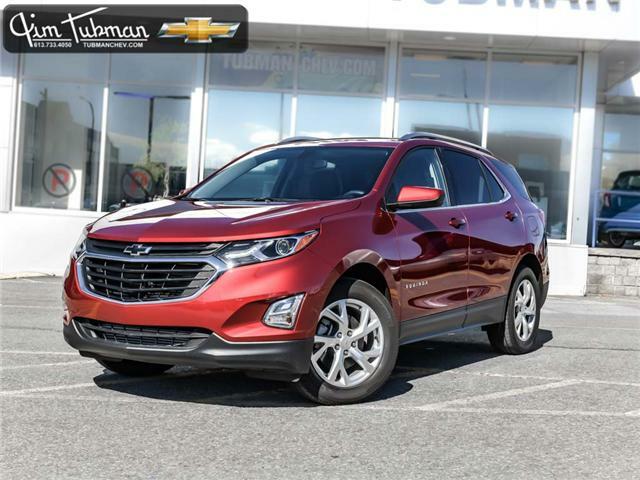 $37,919 x 84 Months @ 1.49% APR (estimated financing rate, cost of borrowing $2,023). 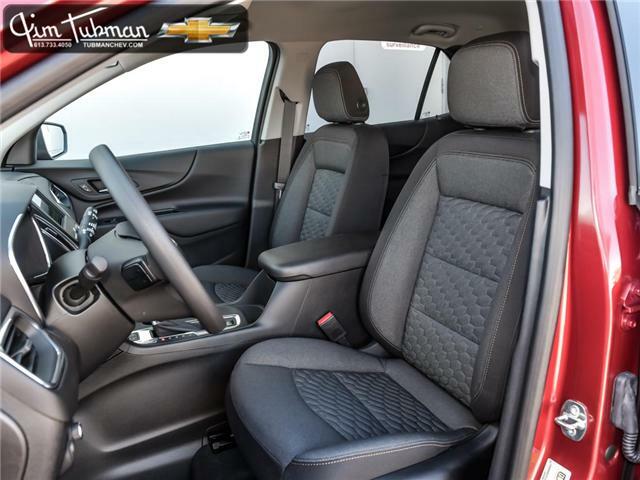 Discover the next level in family-sized comfort. 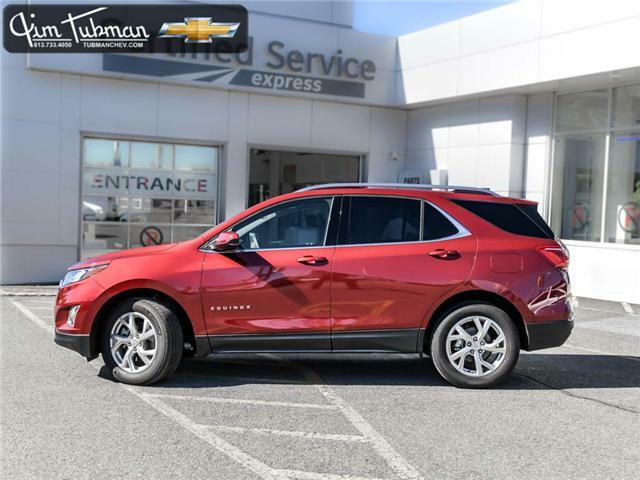 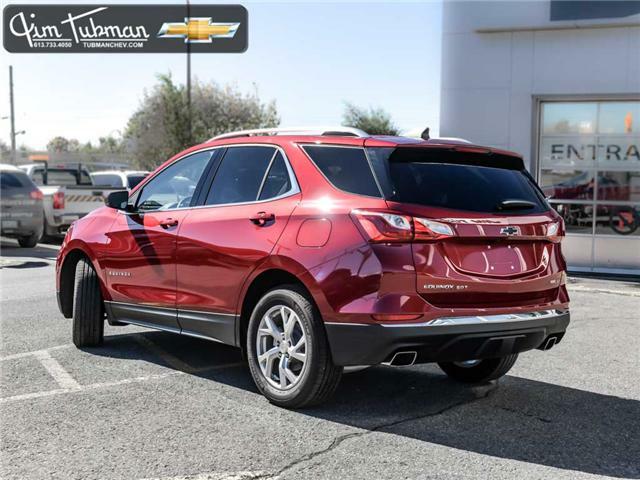 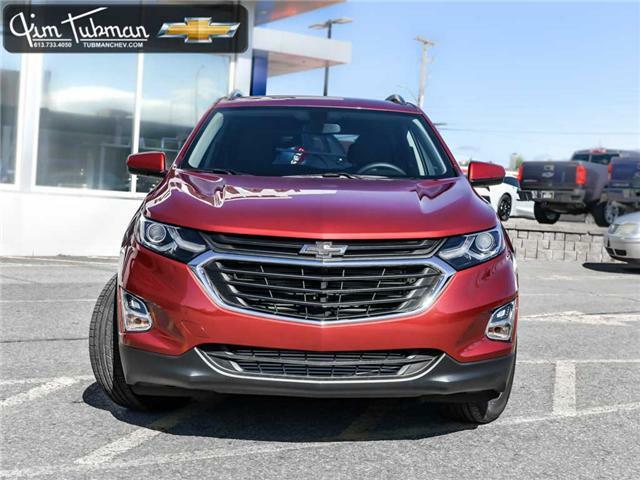 This incredible red version of the 2019 Chevrolet Equinox LT has everything you need to get more out of your family adventures. 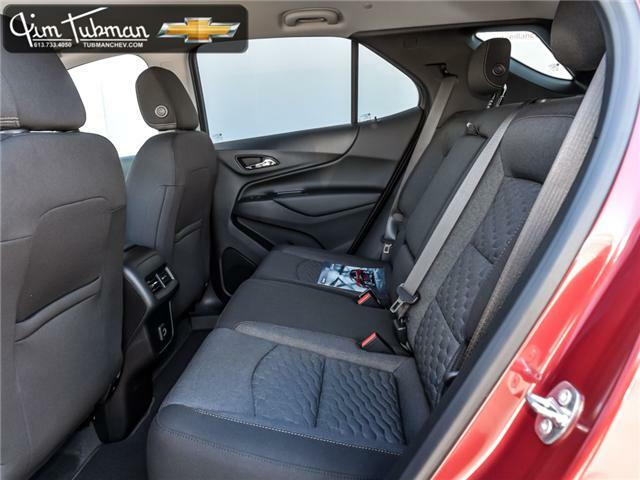 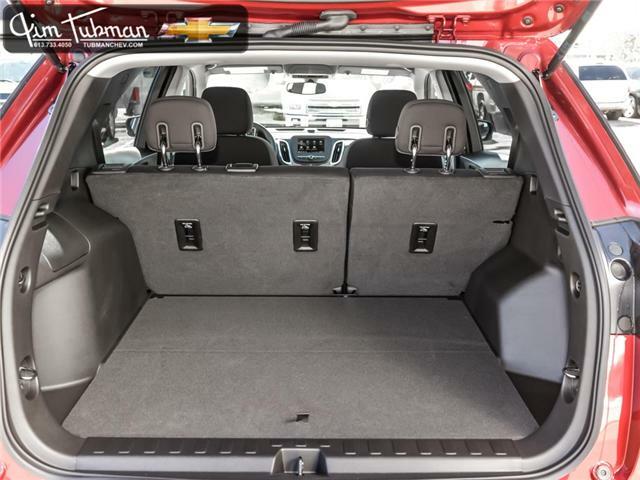 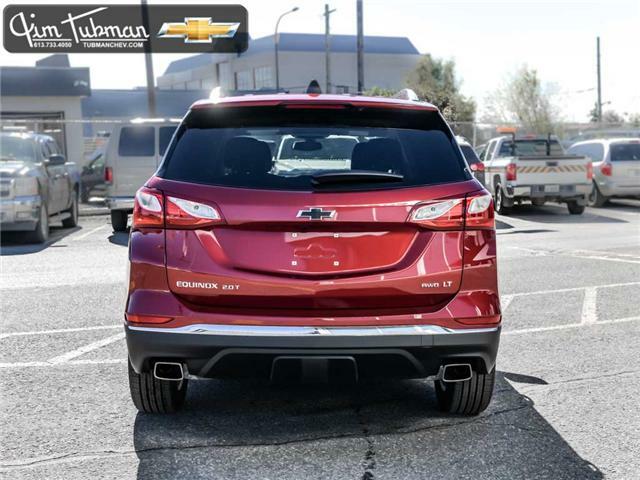 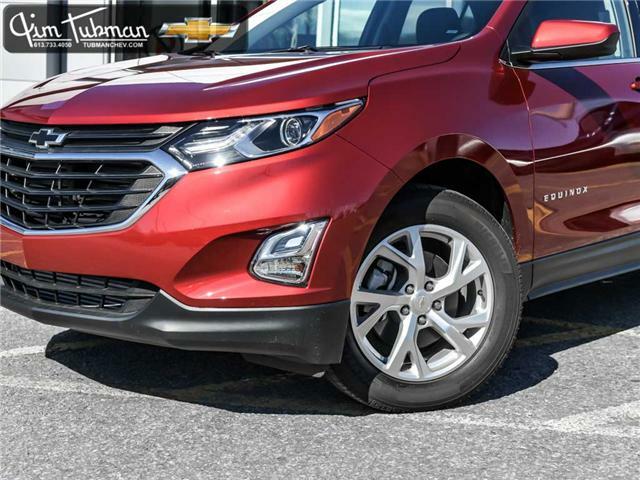 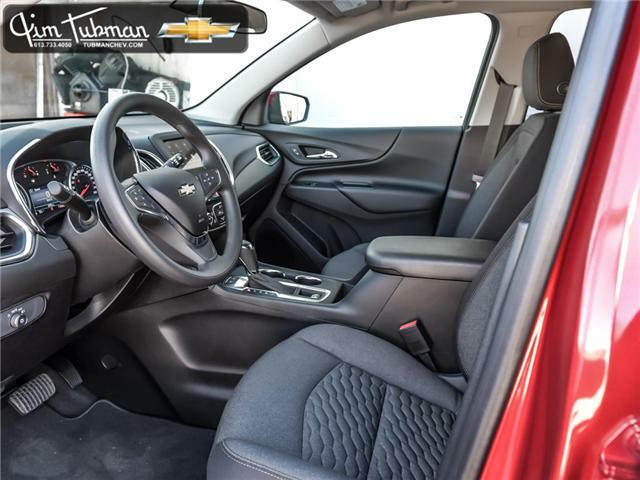 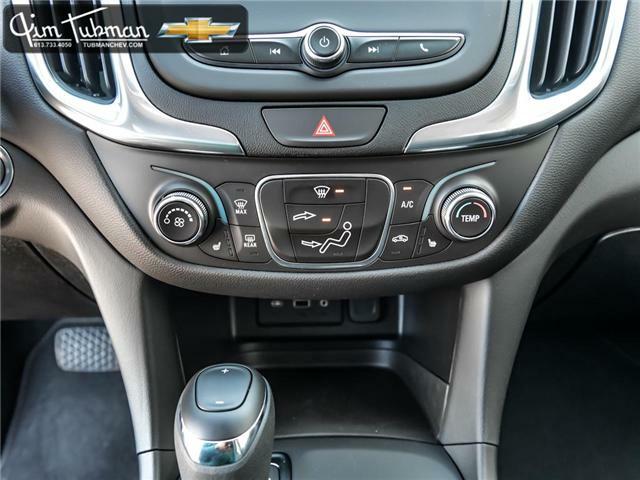 From plenty of storage space designed to help with everything from grocery shopping to weekend excursions - to a range of high-quality safety systems available on-board - this Chevy Equinox has it all. 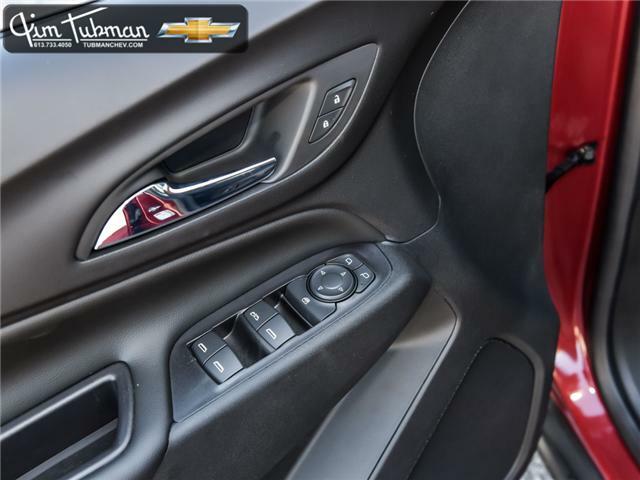 The Equinox is surprisingly fuel efficient too - so you can spend less time filling up at the pump. 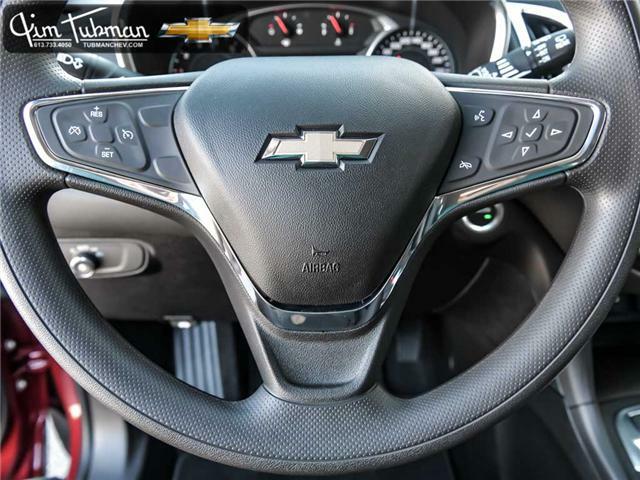 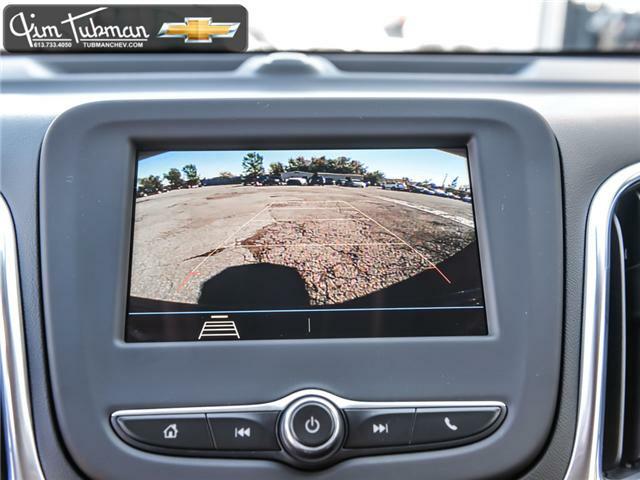 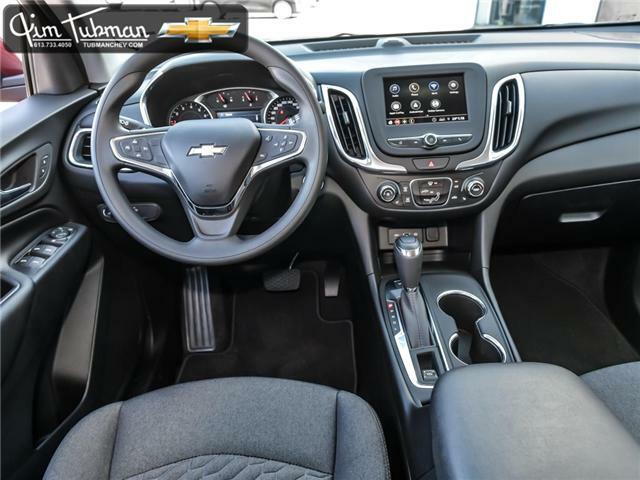 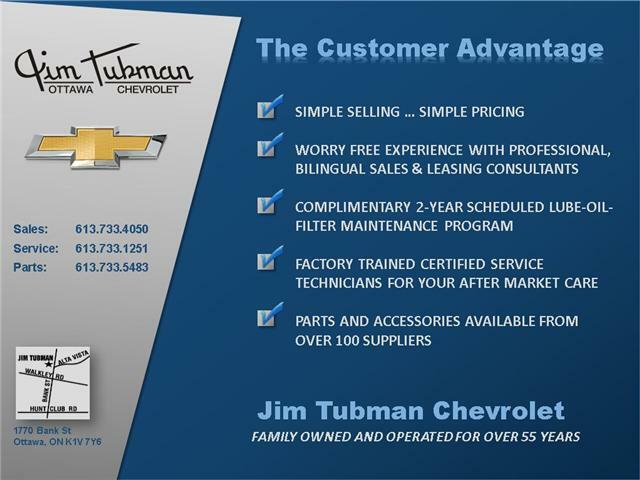 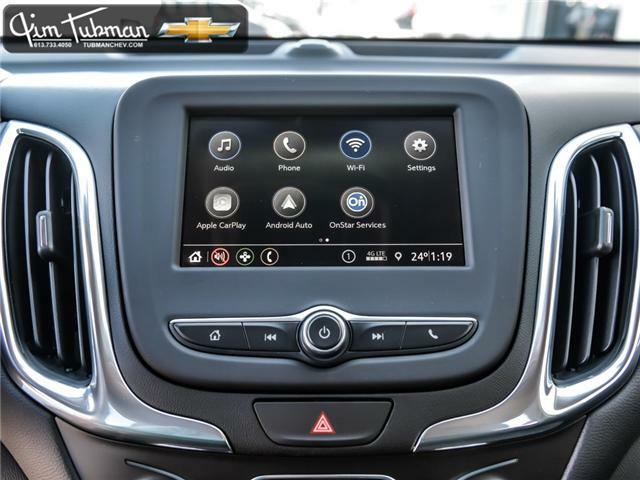 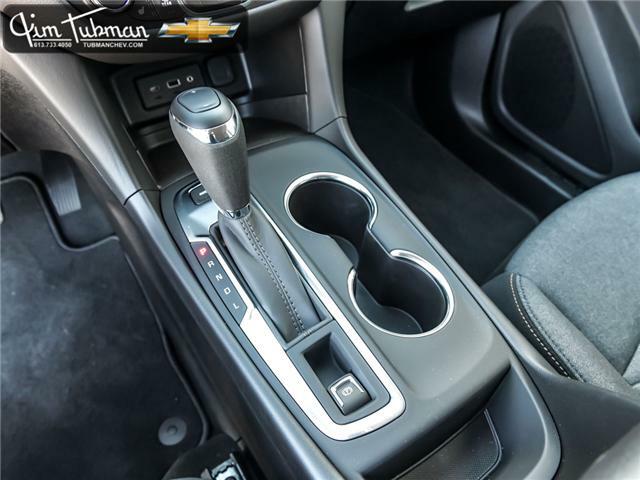 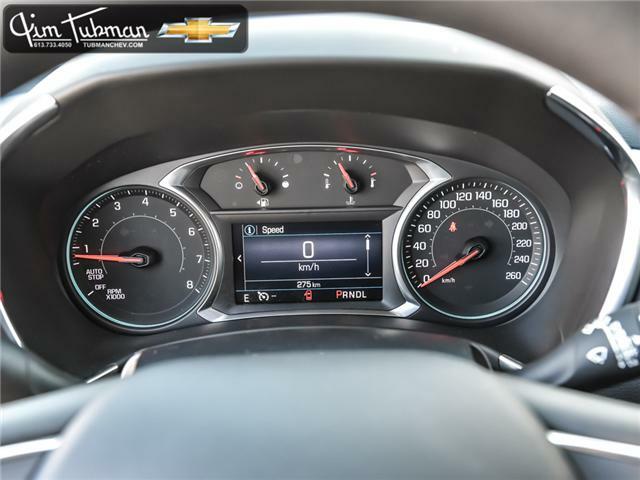 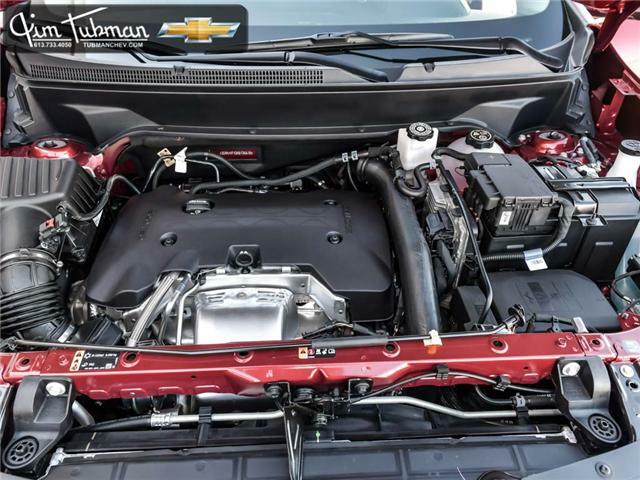 Upgrade your drive today with Jim Tubman Chevrolet.